ABP’s Port of Hull has donated thousands to enable hundreds of underprivileged children to experience unique educational trips. ABP has donated £5000 and has become official Silver Partners of HEY CU. This has enabled local disadvantaged children to take part in unique experiences including being an astronaut for the day and a tour of London. 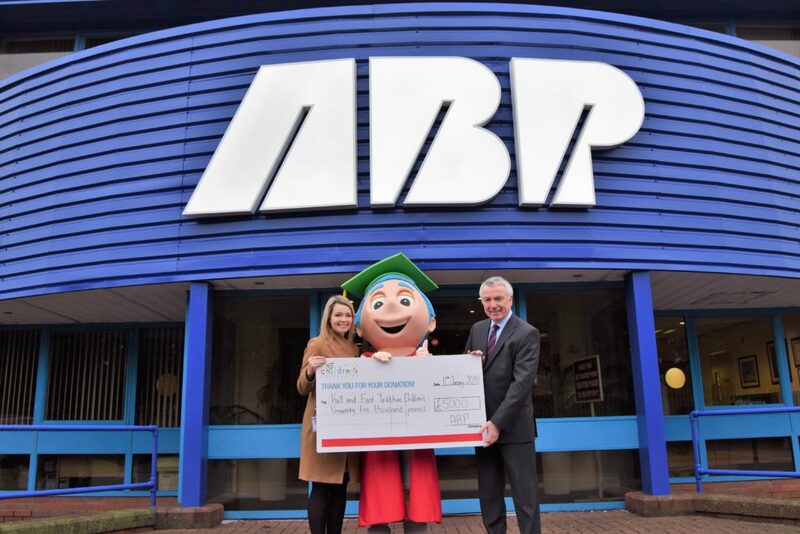 ABP already has established ties with the charity as last year it provided several port tours, a special tracked container was launched so children can learn about trade and children attended several ABP events including a special festive express train to London. 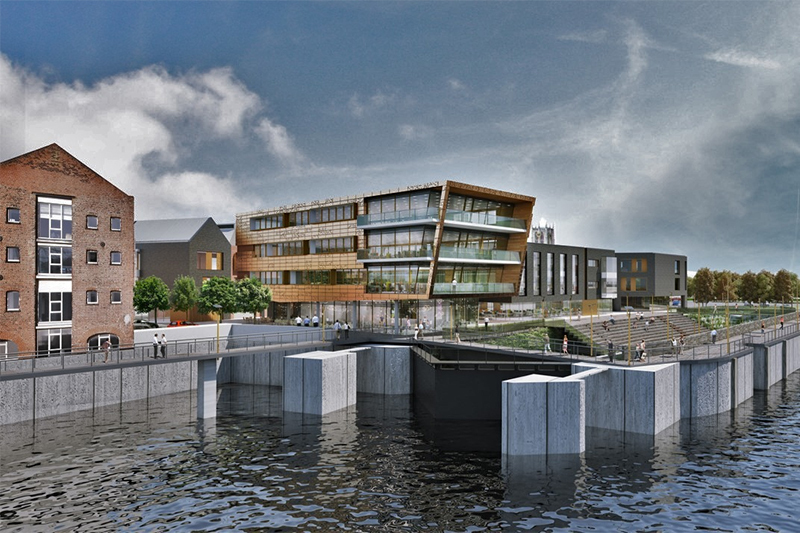 Humber Director, Simon Bird, said: “We feel it’s important to inspire and educate youngsters as they are the future generation that will keep Britain trading. During the next three months children from the charity will take a private tour of the pop-up historical gallery at the port’s Grade-II listed pump house building. Rosanna James, Hull and East Yorkshire Children’s University Partnership Manager, said: “We are extremely grateful for ABP’s ongoing support and we love working with all of their fantastic staff. Are you a fully qualified primary school teacher looking for a change in career but still have a passion for working with children? Do you love to read and love reading with children? Do you love working with young people and want them to have the best possible outcomes academically and personally? If you answered yes to these questions then we might be right for you and you might be right for us. Hull and East Yorkshire (HEY) Children’s University is a progressive independent charity based at the University of Hull. Due to an award of grant funding, we are recruiting a Letter Box Coordinator to run our Letter Box Club in the East Riding of Yorkshire with 25 children in care for two years and possibly longer depending on funding streams. The Letterbox Coordinator will work in partnership with the East Riding Council Children in Care (CIC) team and schools across the East Riding to deliver this award-winning intervention scheme, which was developed by the Book Trust. 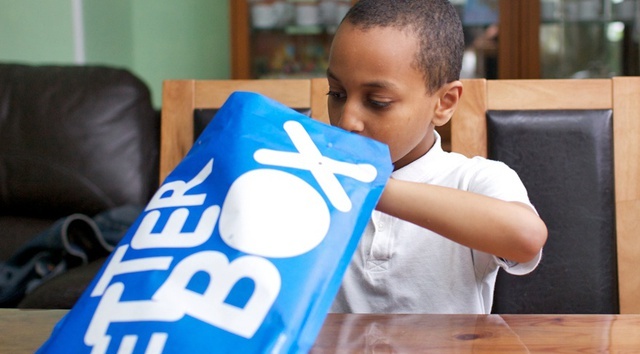 The Letterbox Coordinator will provide children with one to one reading sessions (during school hours) utilising the materials provided in the Book Trust parcels which are delivered every month. You will also organise and deliver learning experiences for the children in your programme during the term breaks and summer holidays. Our programme is holistic and focuses of children’s social and emotional development as well as academic achievement, particularly focusing on their ability to read. You will need to assess the children’s reading age and provide periodic progress reports. You must be a fun, smiley and approachable person whom children respond well to. You must be patient, organised and creative in your approach to teaching. Flexibility is a must as occasionally some weekend and evening work will be required. Due to this job involving working with children and young people, the successful candidate will be required to complete an enhanced disclosure DBS check. Along with, providing two references, one being from the manager at their current or most recent place of employment. To apply for this role, please email your CV and a covering letter to n.banke@hull.ac.uk or post to Natasha Barley, 65 Salmon Grove, Hull, HU6 7SZ. ·Share information as appropriate with social workers, schools and other support workers to ensure a seamless support is in place. · Ensure the CIC service is of the highest quality monitoring children and adults feedback forms and continually improving the service in response. Evidence of continuing professional development and/or membership of a professional body. The ability to develop positive and productive partnerships Hull City Council, social care teams, schools, business and other stakeholder services across the city.